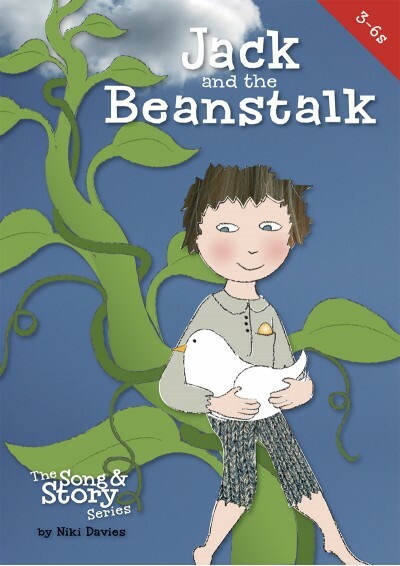 Niki Davies’ Song & Story version of Jack And The Beanstalk retells this well loved story through a simple script and a few bite-size songs. The Jack And The Beanstalk Song & Story edition narrates the traditional tale using a delightful combination of script and song, enlivening and enriching learning - both in literacy and music. 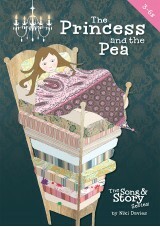 Our adaptation of Jack And The Beanstalk helps bring this classic story alive for younger children. Written for use in kindergarten and at home, it's ideal for giving children a taste of what it's like to perform in a musical. My grade 1 class performed this for their parents. The songs were catchy and each child sang with enthusiasm. 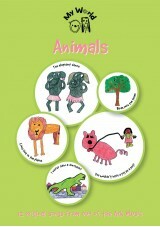 A great link to our Plants topic in Science as well as Traditional Tales in Literacy. I can't wait to try one of the others in the series next year. 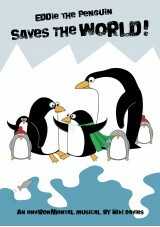 We did this production for our end of year Foundation Stage show. The children just loved the songs so much they still want to sing them weeks afterwards. The script was simple for us to put together with Reception children saying the lines. Absolutely brilliant, thank you Niki Davies! This helped to make a brilliant class assembly. It was a real find and I would definitely use another title in the series. 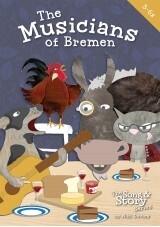 My class of 3-4 year olds never tired of singing the songs in this wonderful production. The lines and songs were easy to learn and the children had a great time performing it for the school and their parents. As a supply teacher this was such a find! The 5+6 year olds loved the songs and story, learning the songs after listening only once and really enjoying the whole package. 'Fe Fi Fo Fum' a great favourite. Thank you. The children loved it. It was just long enough to get our teeth into to. The songs were easy to learn and fun to sing. Thank you out of the ark for making my job FUN !! Our Nursery performed this at the end of the summer term. The songs were very easy to learn, and also easy to devise actions to. The children really engaged with the whole story. Fee Fi Fo Fum was a particular hit, especially with the reluctant singing boys! 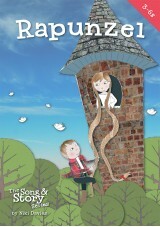 My reception class (last term) loved this, and quickly learned the songs. It became their favourite choice for story time. Even though we did not put on a performance they got so much out of this play, will definitely be trying others this year. We performed the play to the rest of the school and parents today. Everyone said it was brilliant. I will definitely be buying the other two plays in the series. I played this to my year 1 class today and they loved it. They have nearly learnt all the songs after just a few sing-throughs. They are really looking forward to performing this for parents. A great tie-in to my Traditional tales Literacy unit.